If you want to learn more about what makes Portugal tick, and give yourself a helping hand in understanding the language, reading Portuguese newspapers is a great idea. 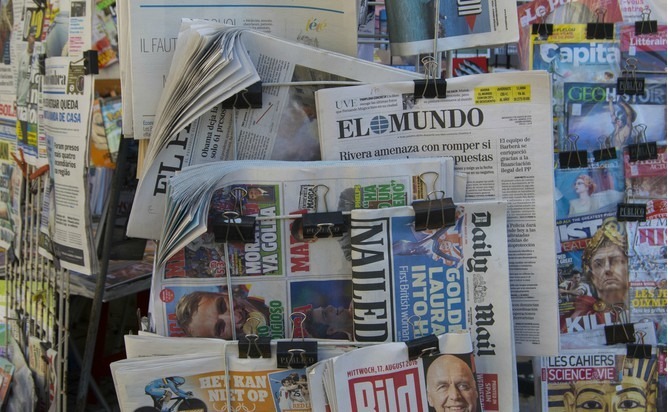 Yesterday, 3rd May, was World Press Freedom Day, which got us thinking about the newspapers we like to read in Portugal. Trust this expat, nothing is lovelier that settling down outside a Portuguese pavement café in the warm early morning sunshine, with your pasteis de nata and the local papers! Here are some of the most popular newspapers you’ll see on newsstands in Portugal. Read the Portuguese papers on paper is a great way to learn the language without the problem of people talking too fast, but if you read them online you can always use Google translate. Nothing is lovelier that settling down outside a Portuguese pavement café in the warm early morning sunshine, with your pasteis de nata and the local papers. Portugal is a country with a complicated political landscape compared to the UK. There are many small parties that hold regional sway, with local personalities and bigwigs that are fun to keep tabs on. There are also topics on which there’s more widespread political consensus, for example, there is a generally pro-Europe stance across most parties and a lack of any serious far-right presence – so far anyway. If you can guess anything about a country from its press, Portugal is warm, articulate, intelligent and entertaining. It will be a welcome relief to some that Portuguese journalism is less sensationalist and sociopathic than in the UK. While some lean towards popular culture and celebrity gossip, Portuguese newspapers don’t tend to plumb the same depths we see in some other countries: no celebrity phone hacking here! Correio da Manhã (The Morning Post) is a right-leaning daily tabloid newspaper. It has the highest circulation of any of the Portuguese dailies. While it’s probably most closely compared to The Sun and The Daily Mail in the UK, this does the publication something of a disservice. It doesn’t tend to deliberately court controversy or fixate too much on celebrity news, so you’ll still have to look at the Daily Mail Online for the “sidebar of shame”. For anyone trying to read a Portuguese paper to learn the language, CDM is probably the most accessible choice. Diário de Notícias is a centrist broadsheet daily. It’s a more high-brow read, along the lines of The Times in the UK. Its circulation is considerably smaller than Correio da Manhã but it is Portugal’s longest established paper, in operation since 1864. Público is arguably Portugal’s most left-leaning newspaper. Its closest equivalent in the UK would be The Guardian. Printed daily, it has a circulation of around 32,000 and tends to stick to serious subjects. Expresso is Portugal’s weekend newspaper, published every Saturday and selling around 100,000 copies. It’s often sold in a carrier bag complete with handfuls of magazines, supplements, and occasional freebies. Expresso is described as a centre-right publication, and includes plenty of opinion pieces, as well as coverage of cultural events alongside regular news. 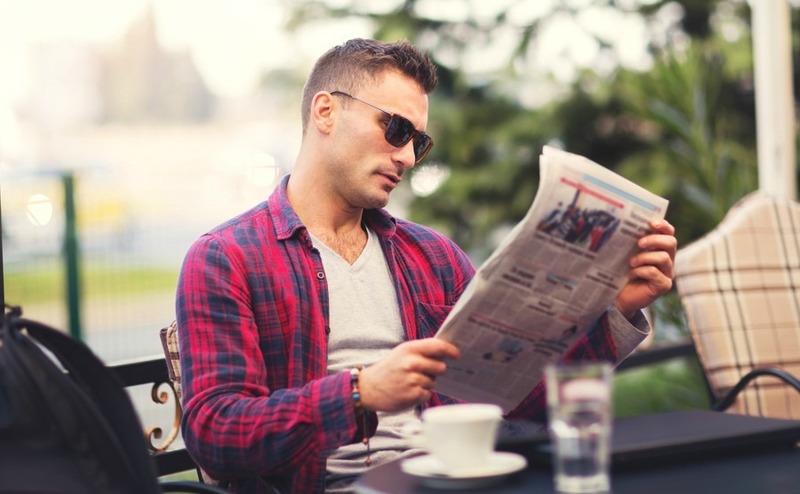 The Portugal News has a popular classified ads section for the English-speaking population. The Portugal News is a weekly newspaper printed in English. Although it’s for sale in many newsagents, it’s also distributed free in some places, including Portugal’s airports. 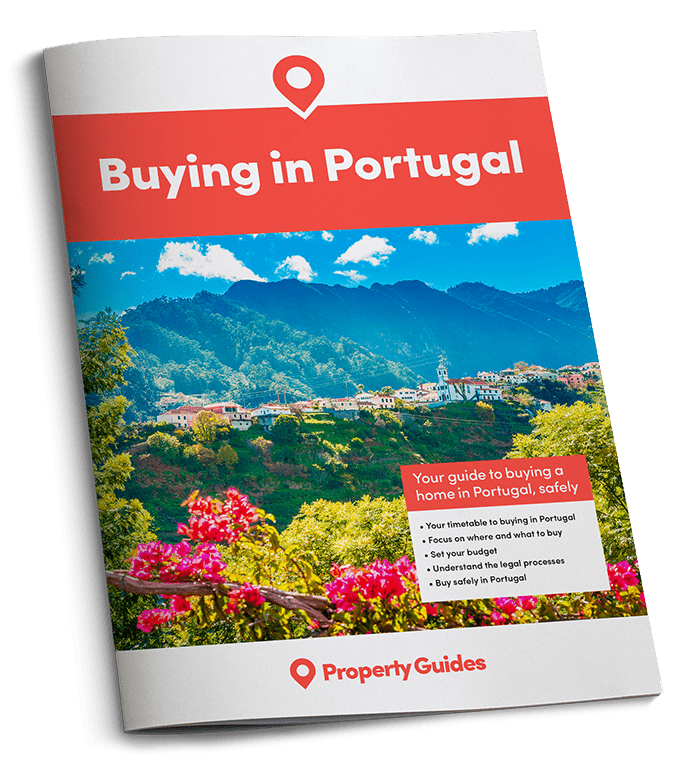 The Portugal News covers local events as well as news particularly relevant to expats. It also has a popular classified ads section for the English-speaking population.